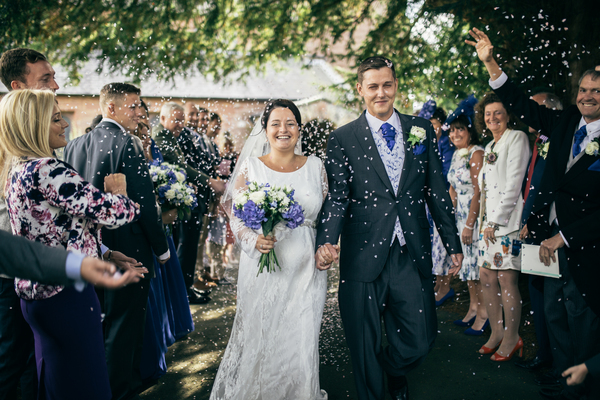 Today I am thrilled to share this lovely Cheshire Wedding with handmade touches & a Tiffany Rose Dress. 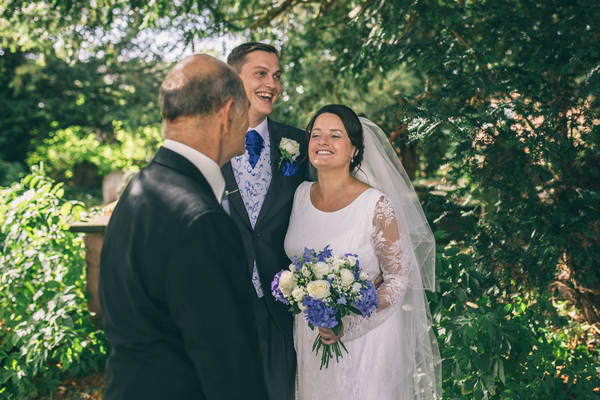 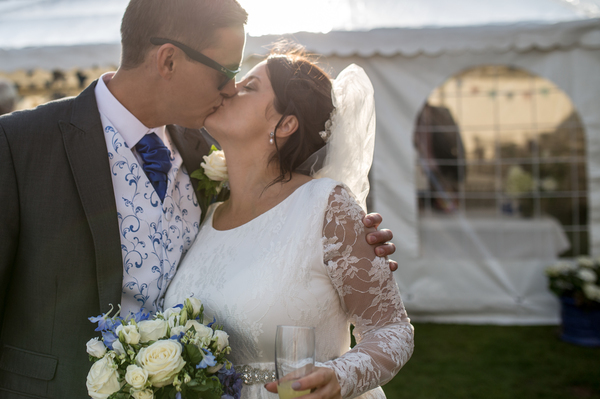 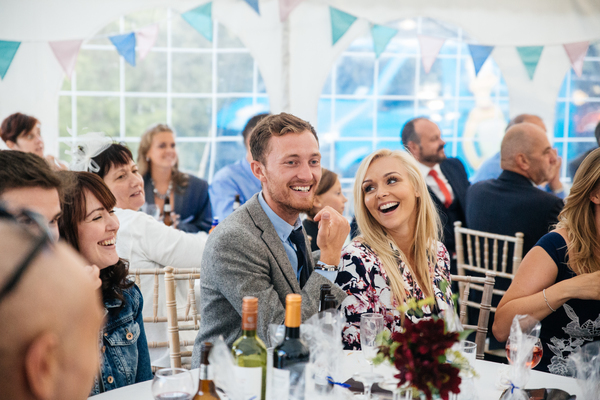 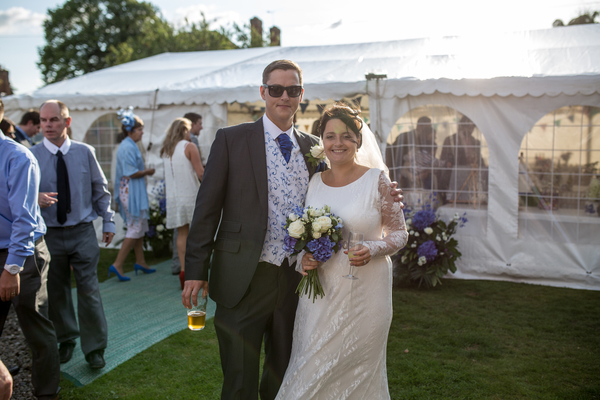 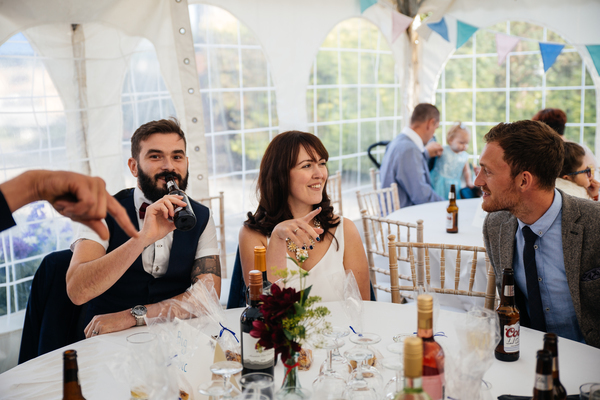 Beth and Gregg tied the knot in their local church before holding a reception at the family home with a Marquee in the garden. 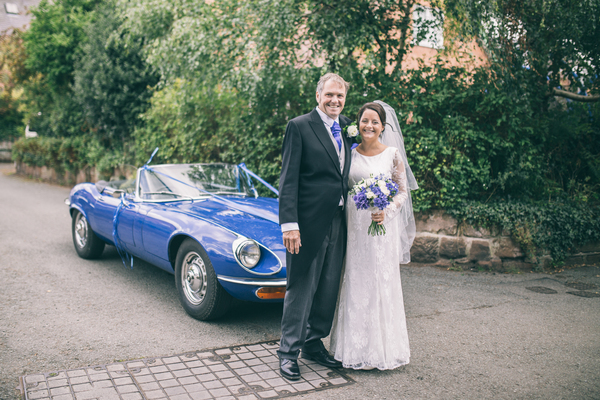 Beth arrived at church in the same car that her dad had had with Beths mum on their Wedding Day. 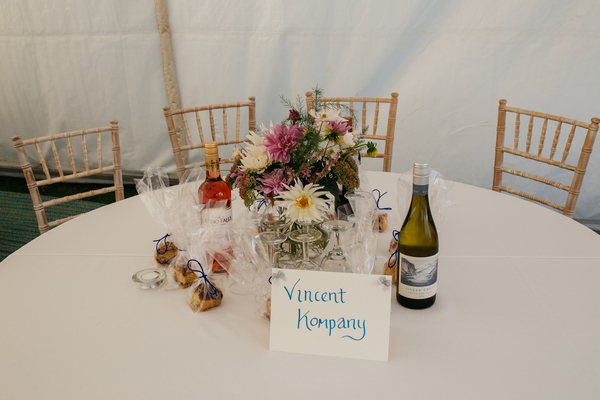 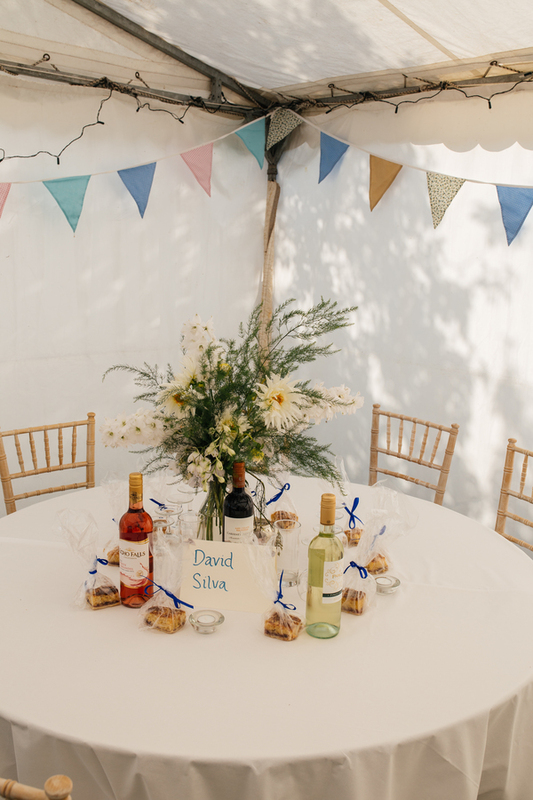 Beautiful handmade touches completely their relaxed and personal celebration. 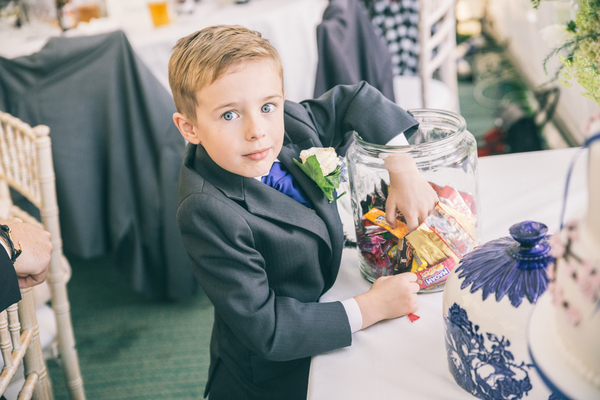 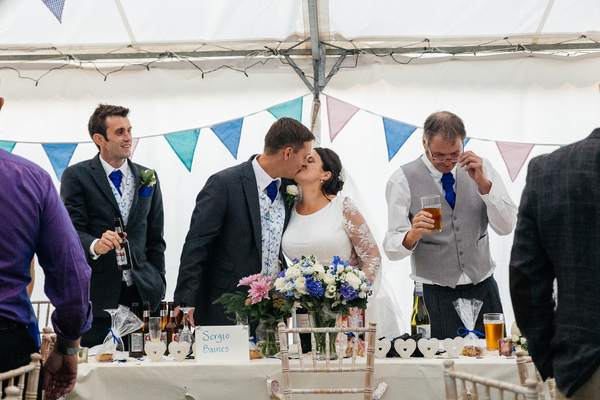 Images were captured by Jess Yarwood Photography. 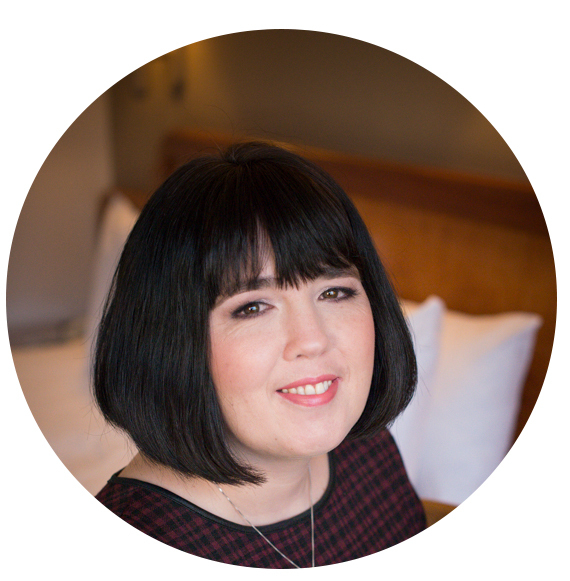 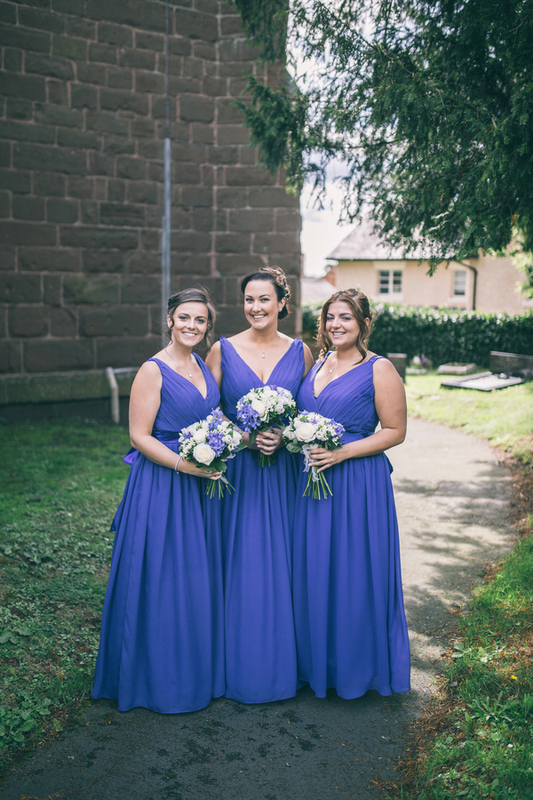 Jess Yarwood is a Cheshire based Photographer covering the UK offering lifestyle shoots and wedding photography. 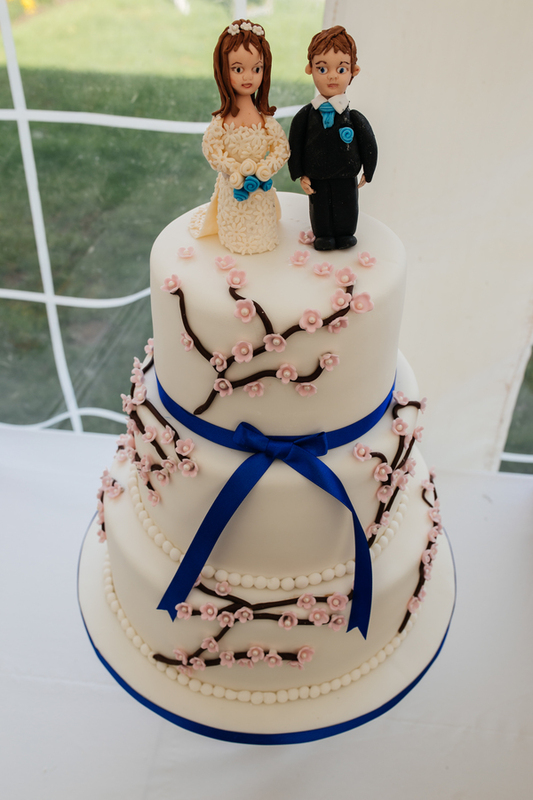 We got engaged on 6th February 2014 on Barmouth Beach. 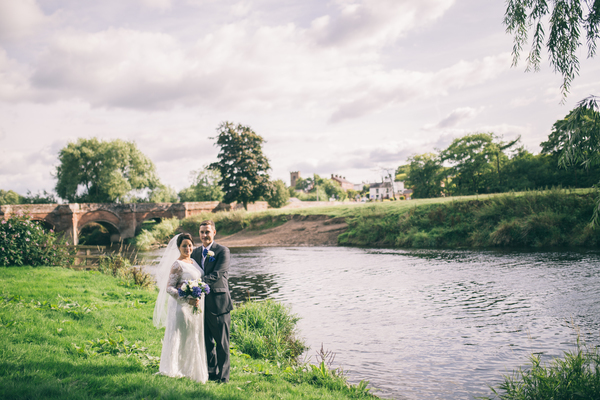 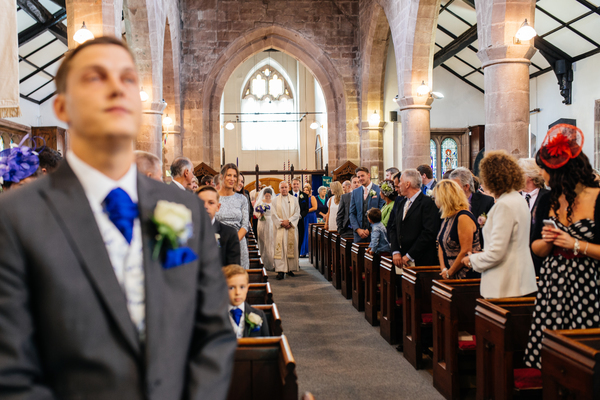 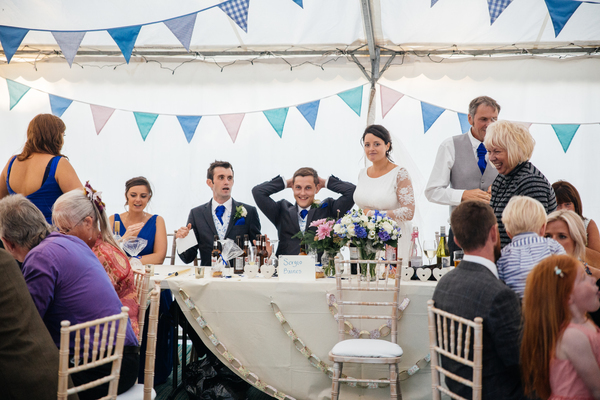 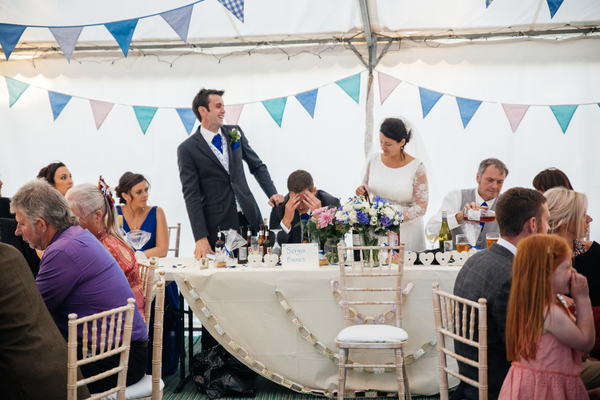 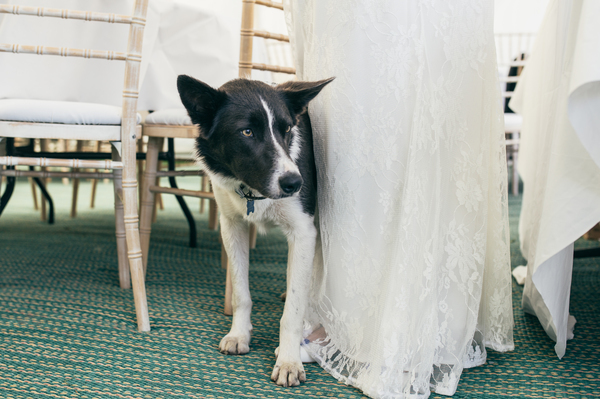 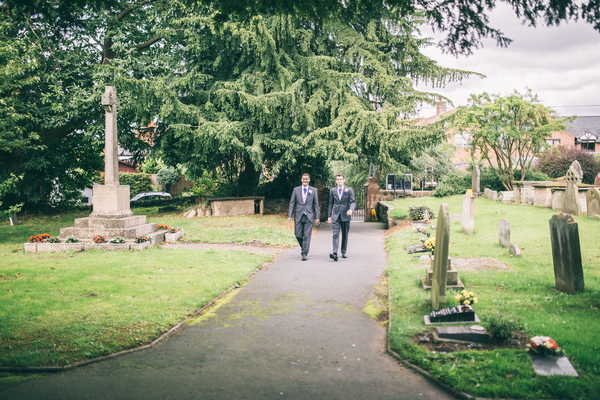 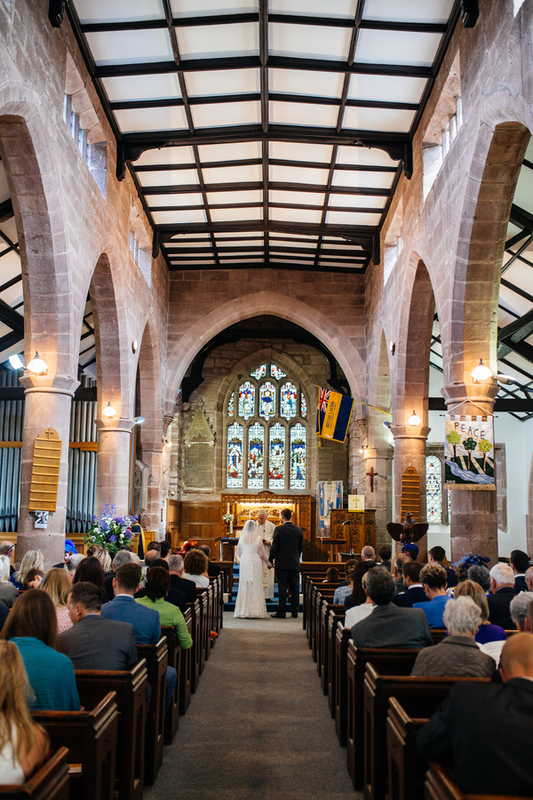 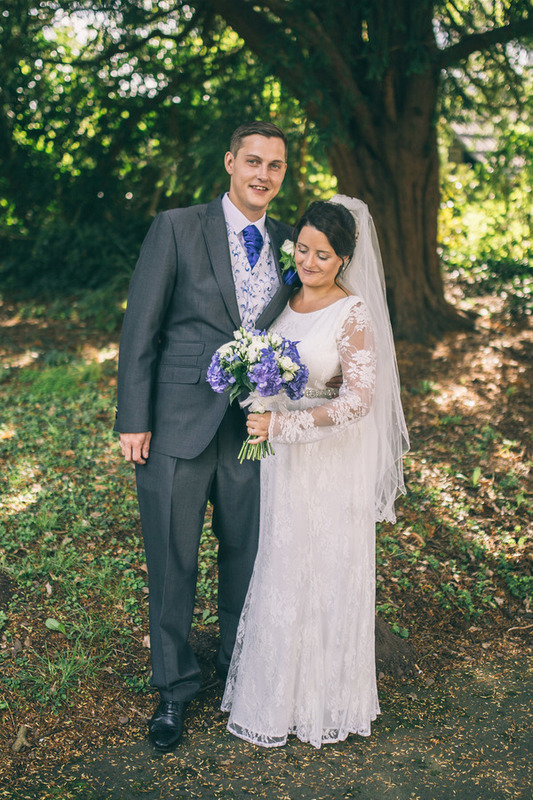 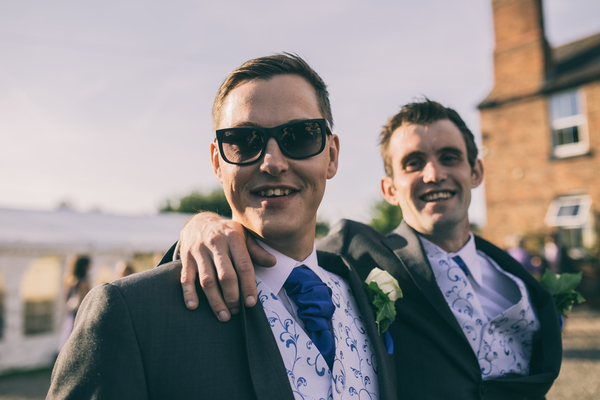 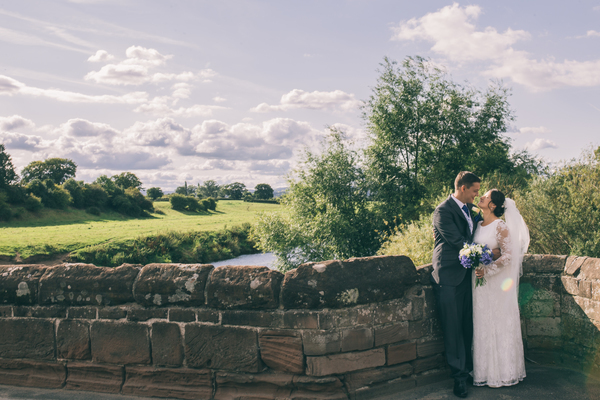 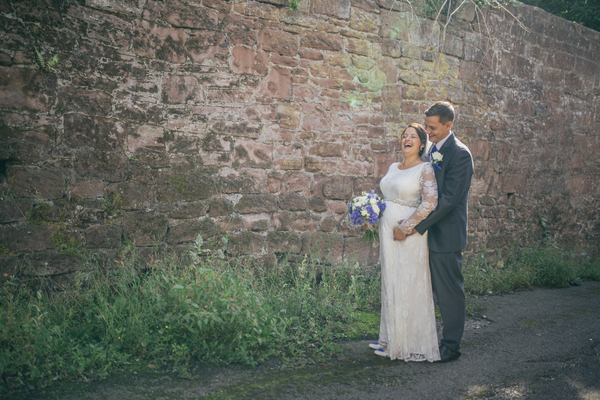 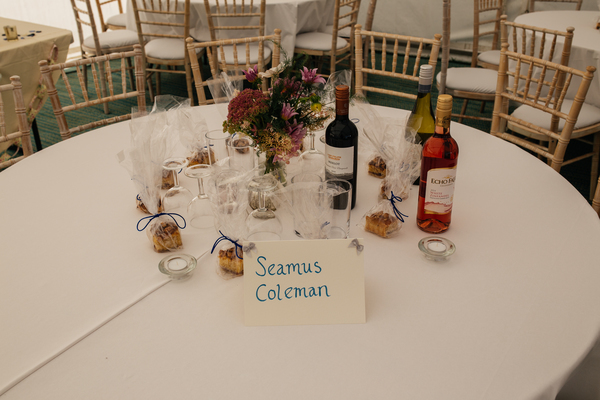 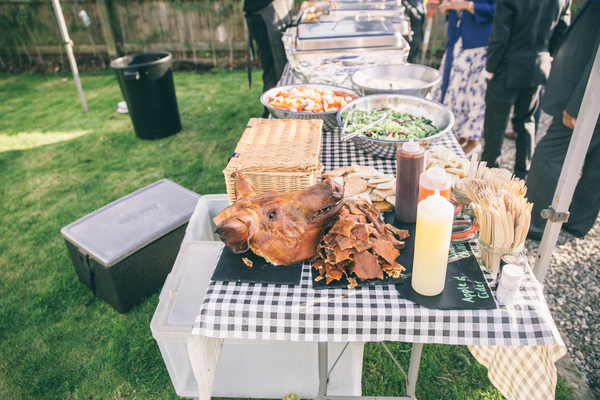 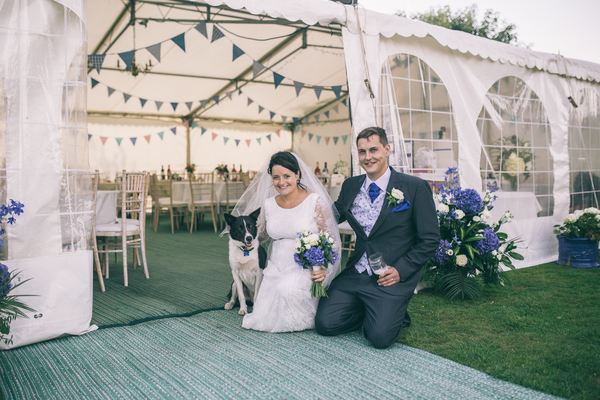 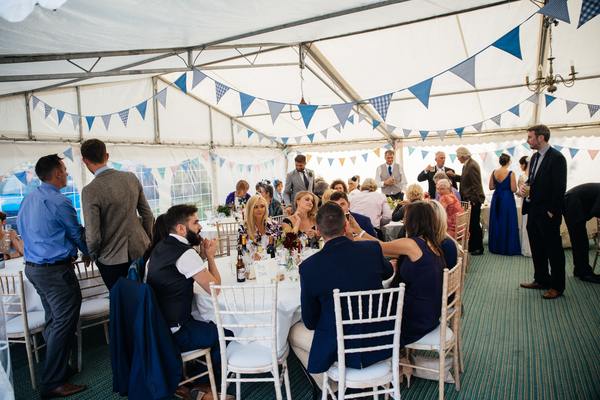 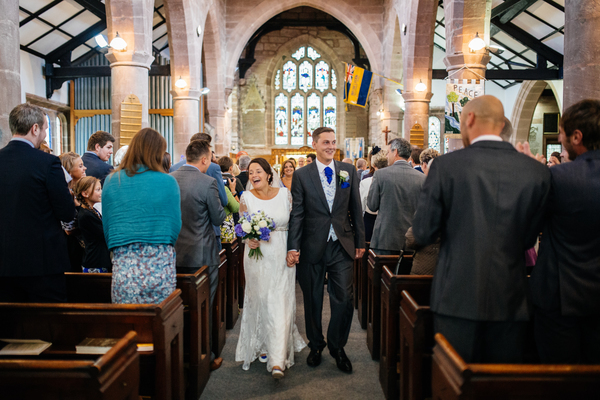 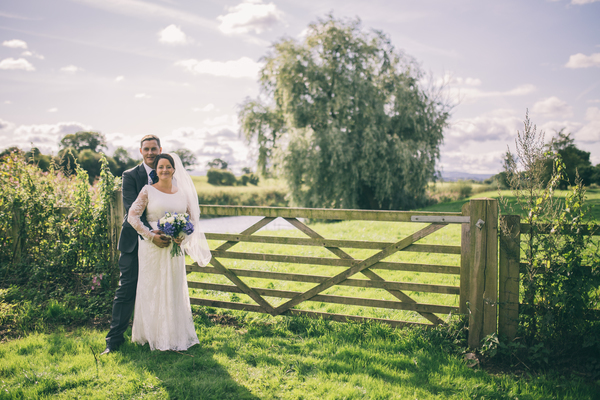 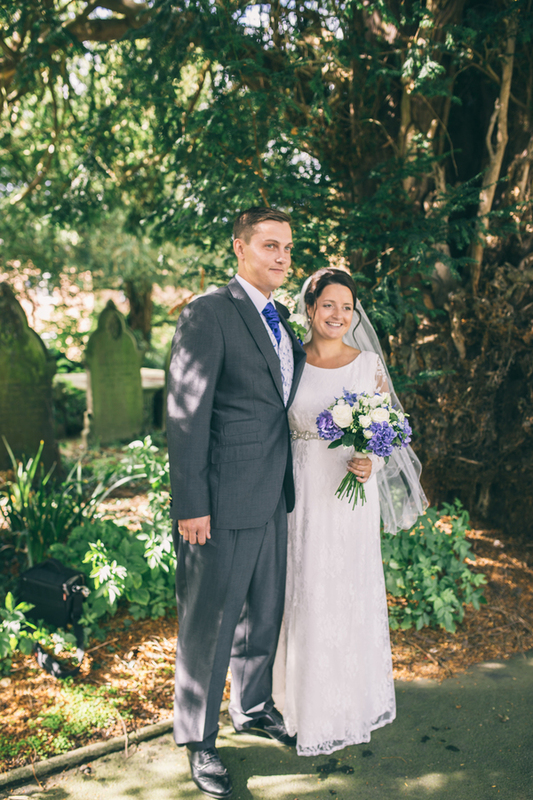 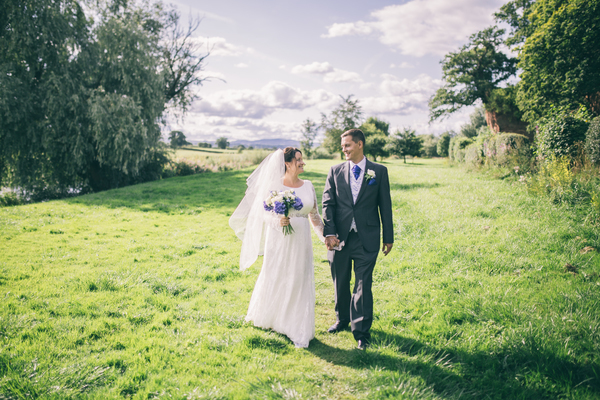 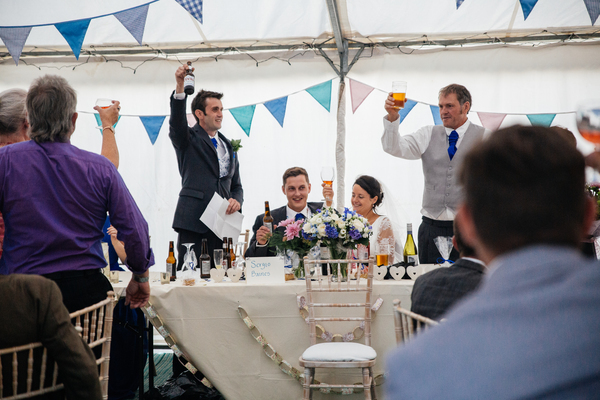 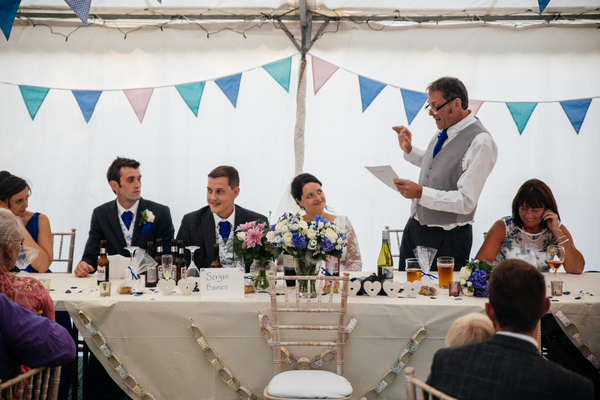 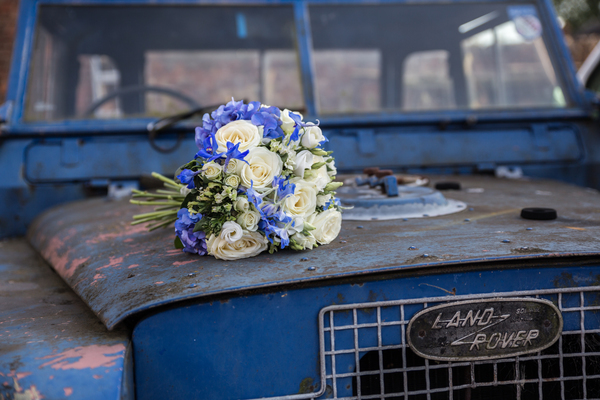 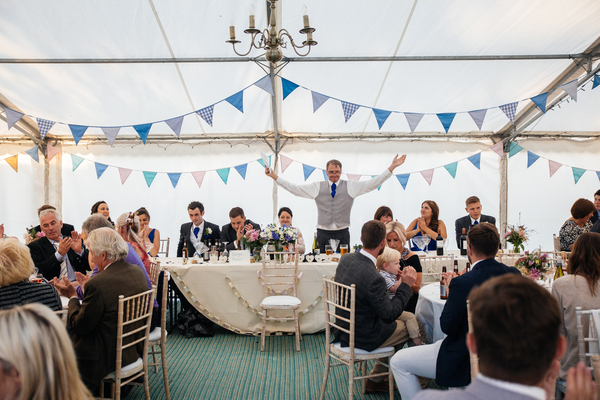 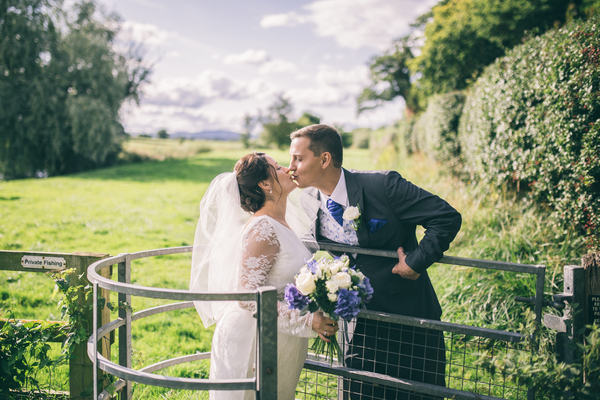 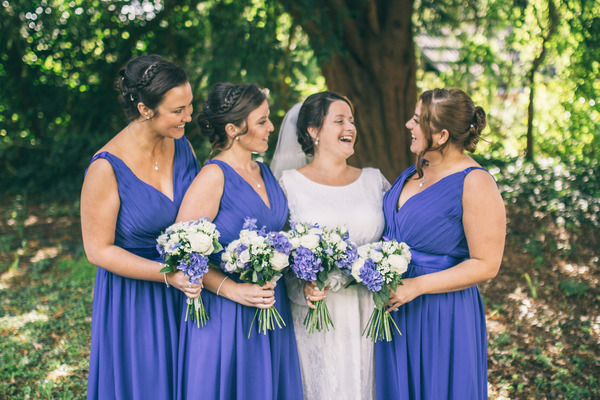 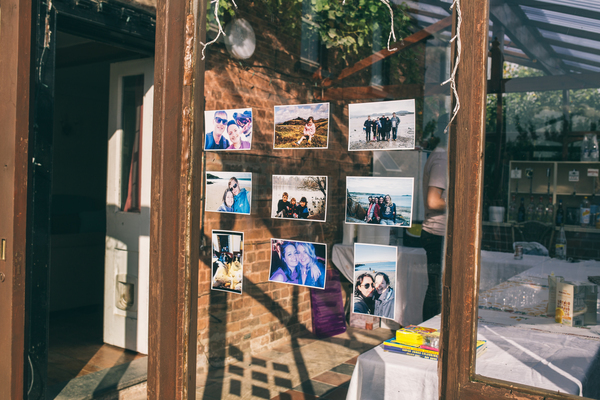 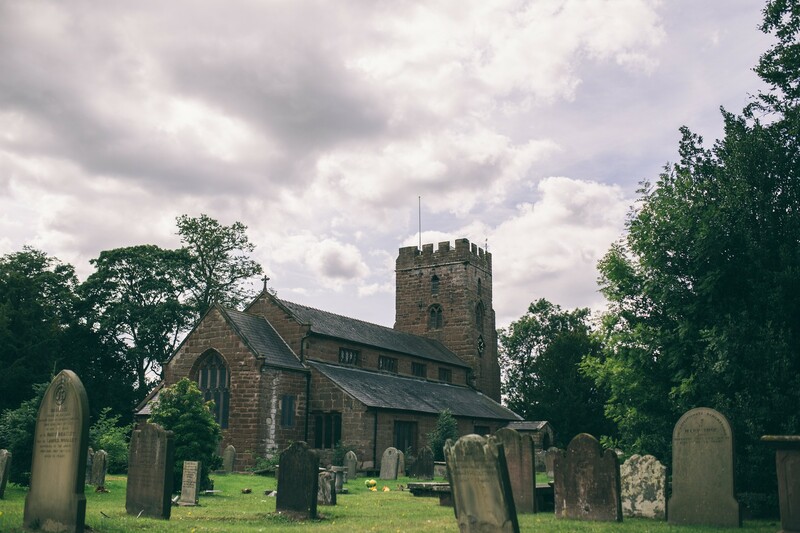 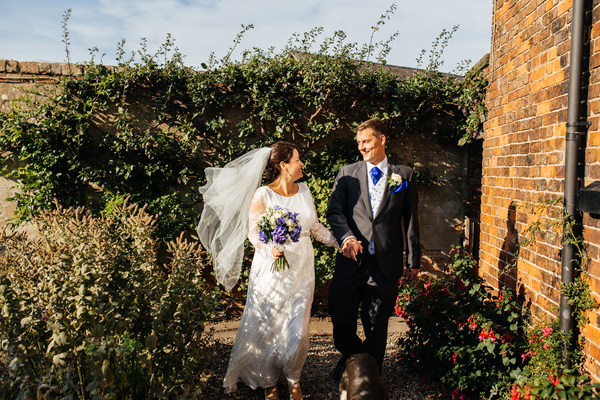 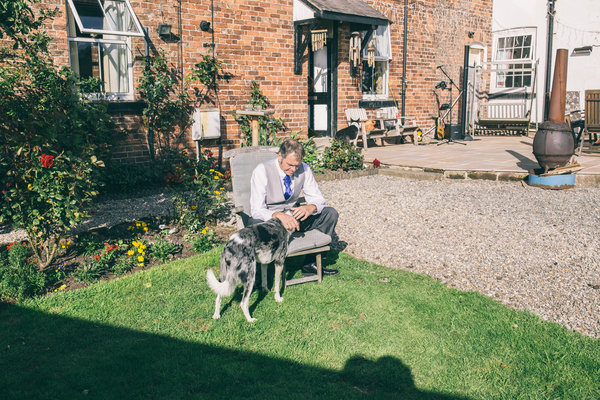 Thank you to Jess for sharing this really pretty Cheshire Wedding. 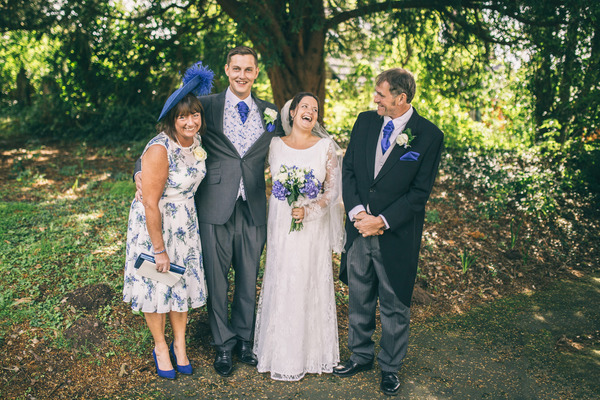 I heartily agree with the Brides sentiments in that its about coming together as family and friends and sharing the time of joy that is important. 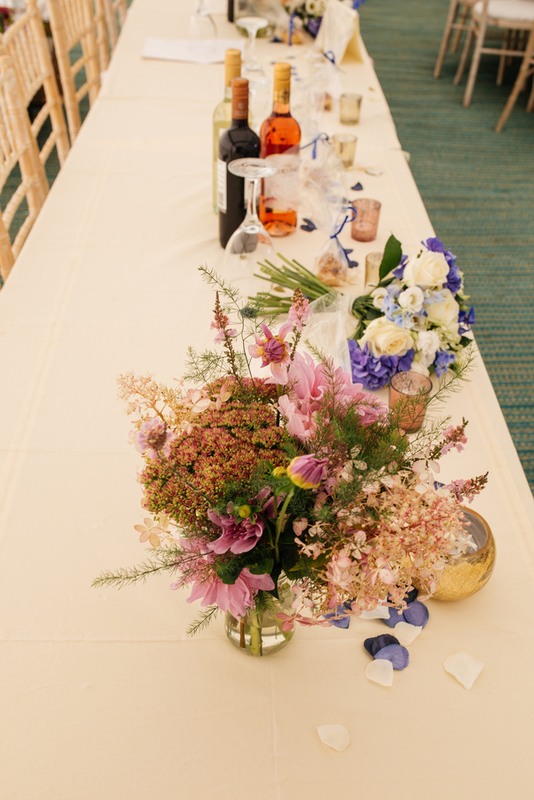 Everything else is just decoration and while that is important too and has its place the whole point is for two to become as one.